Dyson, the renowned purveyor of some of the world’s most powerful vacuum cleaners, hair styling kit, hair dryers and bladeless fans officially opened the doors to its expanded Malaysia Development Centre at Senai, Johor with the presence of invited guests as well as YB Datuk Darell Leiking, the Minister of International Trade and Industry (MITI) and Her Excellency, Vicki Treadell the British High Commissioner to Malaysia. 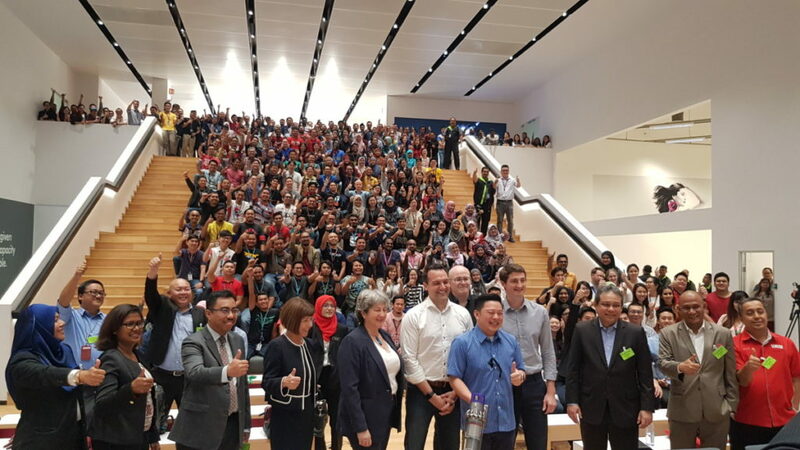 Staff members at the new Malaysia Development Center along with YB Datuk Darell Leiking, the Minister of International Trade and Industry (MITI) [centre in blue shirt] and her Excellency Vicki Treadell the British High Commissioner to Malaysia. 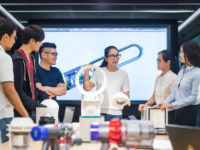 The officially opened Malaysia Development Centre consists of over 35,000 square meters of floor space and features 22 state-of-the-art laboratories dedicated to prototyping, design, testing and the development of the next generation of Dyson’s floorcare as well as health and beauty technologies. 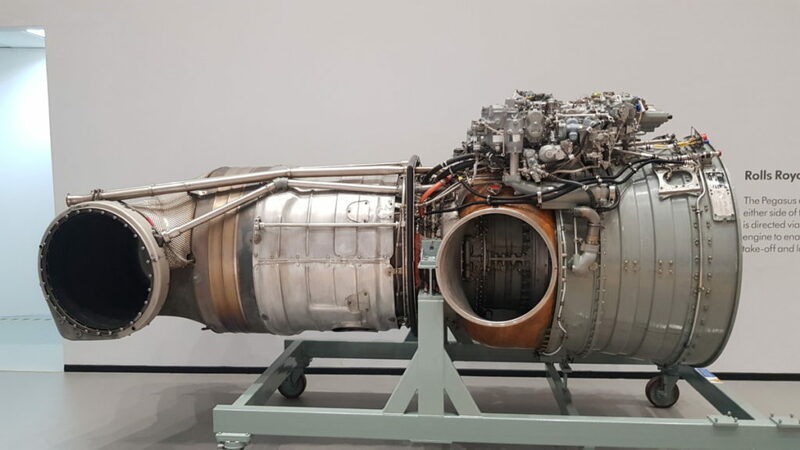 One particular item of interest in the new MDC is a restored Pegasus Rolls Royce Turbofan jet engine from a Harrier V/STOL fighter which has pride of place in the new Harrier cafeteria on the campus grounds. “We are deepening our investment in Malaysia to help us achieve our technology ambitions globally. 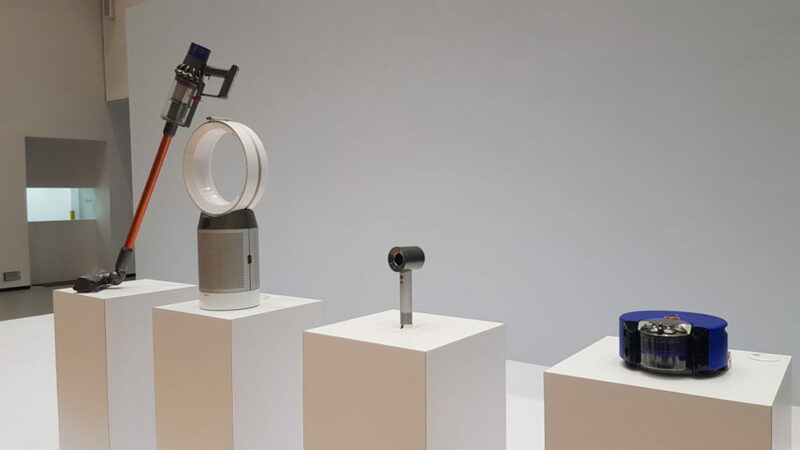 Right here, some of the country’s brightest minds are working on our most successful technology with access to world-class in-house testing facilities and research and laboratory spaces, in which we are developing radically new technologies,”said Scott Maguire, Global Vice President of Dyson. 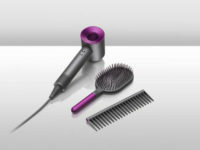 The expansion of the MDC represents part of Dyson’s MYR 3 billion investment in Malaysia since they first established a presence here back in the year 2000. 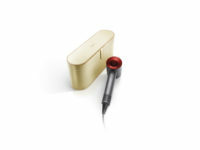 To date, Dyson directly employs over 1,200 people in Malaysia with over 800 engineers or technicians. According to Dyson, they are looking at hiring 200 more personnel to expand their team in 2019. 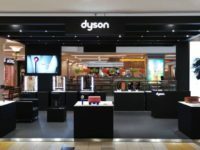 In lockstep with the expansion of the MDC is the establishment of their Dyson Demo center retail space that opened at the prestigious The Gardens Mall last year which acts as a place for users to experience and purchase Dyson’s extensive array of offerings.